Firstly, go to the registration page and create a new Bitdefender Beta account. You will receive your confirmation email. Click to confirm your account and login. 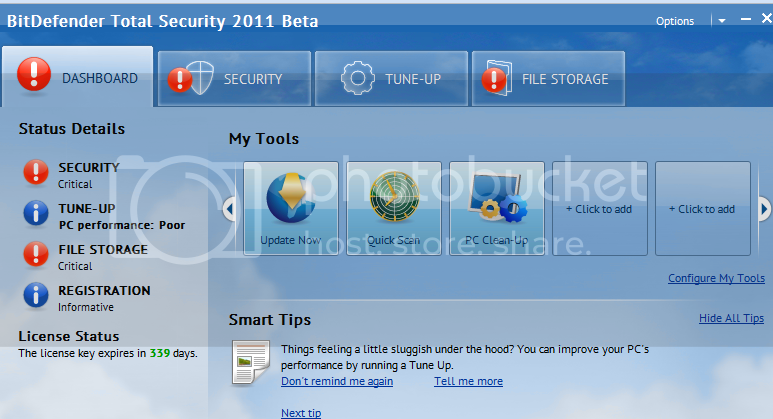 On the next page, check the BitDefender 2011 option and click Next. Click Installation and Configuration Wizard Test Cases and then make a note of your 3 month license key. Next, click on Product Registration and Activation Test Cases and then copy the license key which is also for 90 days.